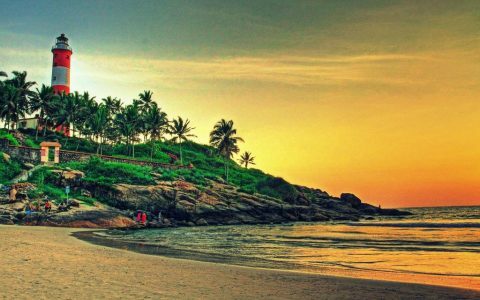 On your arrival in Cochin, India you will be received by our representative who will assist you to your hotel and will also briefs you about your tour. After handing over all the relevant documents and details of your tour, our assistant will leave you for a comfortable overnight stay at hotel. 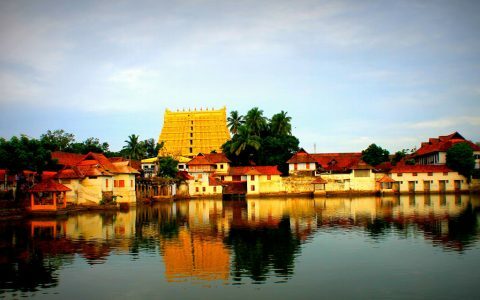 After breakfast at the hotel, we will begin your tour to Cochin. Starting with the India’s oldest Synagogue, we will further take a tour to the Dutch Palace and the oldest European Church in India – the St. Francis Church where Vasco De Gama was originally buried. Later in the evening, take a leisure walk through the Fort Cochin area to witness the vivacious European architecture and the vast and giant fixed Chinese fishing nets which are still being used for fishing purpose on the coastline line. After taking up a chaotic tour of the city, take an overnight stay in the hotel. Post breakfast; pack your travel bags to explore the scenic beauty of Munnar. Once the summer resort of erstwhile British Govt. 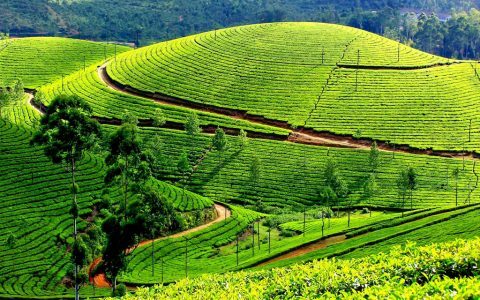 In South India this palace is best known for its picturesque tea plantation covered hills, the soothing weather and the tranquil calm and peace that prevail in the atmosphere. On arrival, check to the hotel and after taking a short break, enjoy the beauty of this place at your own leisure, stay overnight in hotel. After breakfast, proceed for sightseeing to Munnar. 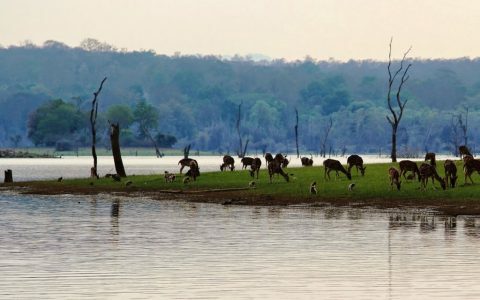 Visit Eravikulam National Park at Rajamalai (Here you can see the Nilgiri Thar), Echo Point, Mattupetty Lake and Dam, Tea Plantations and TATA Tea processing Factory, Kundale Lake, Anayirankal Dam and Gap Point, stay overnight at Munnar Hotel. Note: Eravikulam N.P remains closed during Feb – Apr due to calving period of Nilgiri Ibex. After breakfast, depart for your next destination, i.e. 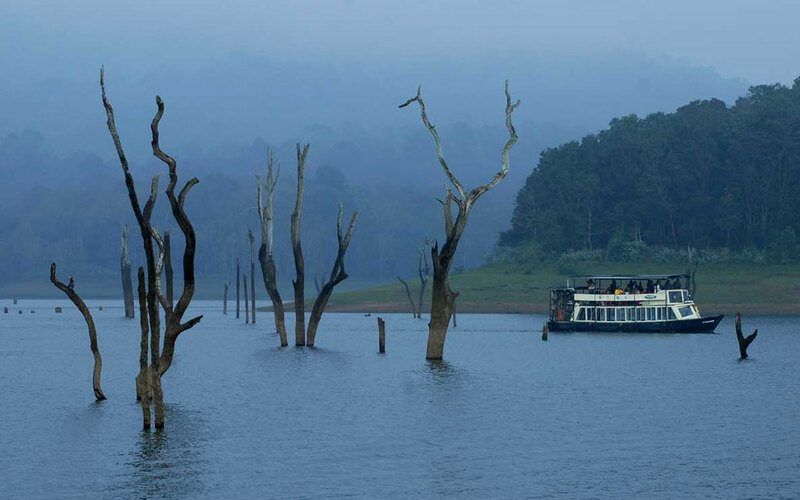 Thekkady. On arrival check in to the hotel and after freshens up get ready to visit spice plantation of Thekkady. With cardamom, pepper, rubber, turmeric, vanilla, nutmeg, ginger, cloves, curry leaves, coffee etc; wander amidst of green farms to experience the real taste and smell of these spices. Evenings are kept free to enjoy the place at your own leisure and overnight stay will remain scheduled in the hotel. After taking breakfast, depart for your next destination i.e. Alleppey. Best known for the palm fringed canals, picturesque lakesides and the mirror still lagoons, the peace and tranquillity of this place can be best experienced with an overnight house boat journey. 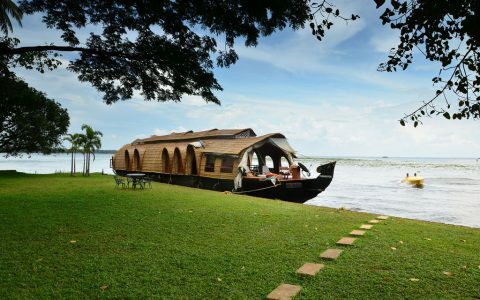 So, on arrival in Alleppey, board a traditional houseboat of Kerala, “Kettuvallam”, to explore and experience the backwater lifestyle of Kerala. Take on overnight stay on the houseboat itself to witness the breathtaking panoramic views of nature’s beauty at its best. 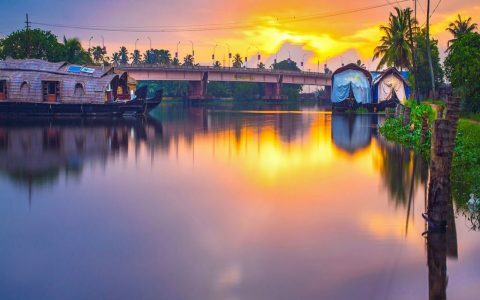 After delicious breakfast disembark from the houseboat and proceed to Cochin to make a good use of time available you can visit Cochin later you will be transferred to the airport to board for your further journey back home.